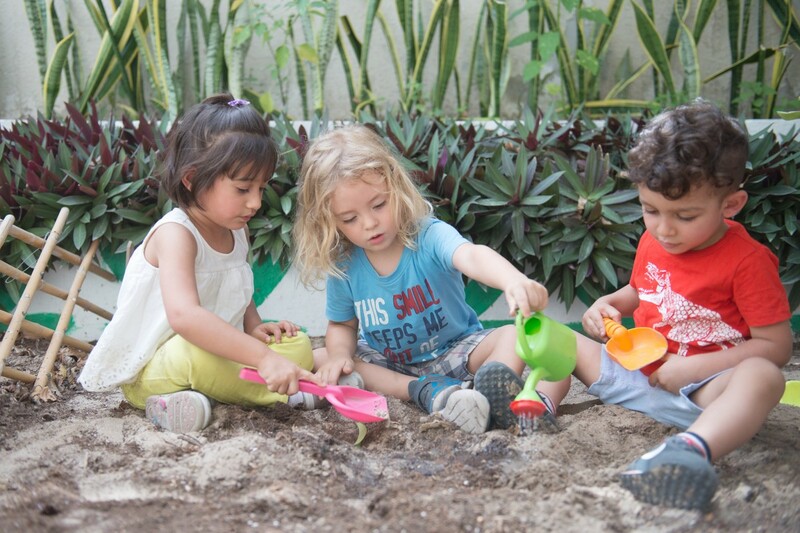 Swisscanonica is proud to announce its new collaboration with Fairgreen International School in Dubai. This new school teaches “students to examine and influence the environmental, social and economic impact of our collective actions, both current and future” on a campus which creates a minimal environmental impact, privileging solar power and recycling. The Group will provide healthy meals to the students of the school, which promotes sustainability in all its forms, including nutrition. Through its new collaborations, Swisscanonica is making a point of playing both a social and environmental role.